Accommodations for this hot topic have been arranged at the Residence Inn by Marriott Arlington Courthouse. Reservations must be made by the cut-off date to guarantee the room rates. Any reservations made after the stated cut-off date will be on a space and rate available basis only. Rooms are subject to applicable tax. All individual reservations must be accompanied by a one-night deposit plus tax or guaranteed by a major credit card (and hotel will charge an attendee's credit card for one night's stay prior to arrival. Check-in time is 1600 and check-out time is 1200. 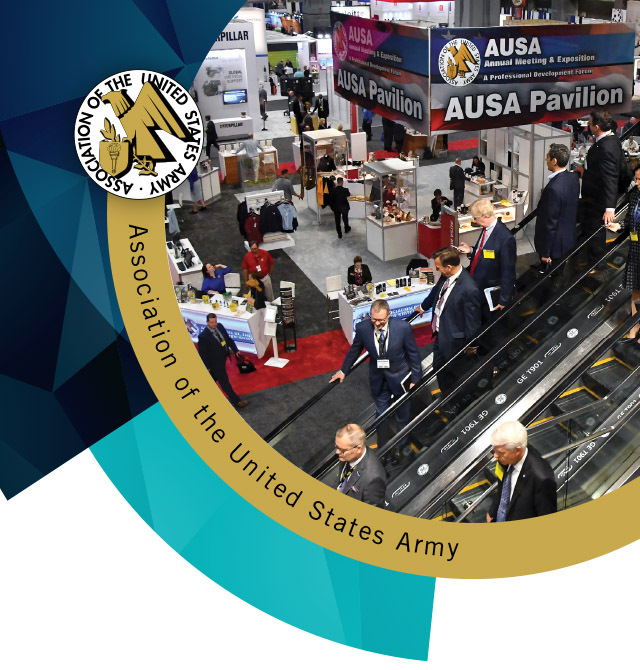 Book hotel reservations at the group rate for the Army Air and Missile Hot Topic Symposium at the Residence Inn by Marriott Arlington Courthouse just one block from AUSA Headquarters.